The year is 1348. Europe has fallen under the shadow of the Black Death. In this apocalyptic wasteland, where bodies lay scattered in the thousands, one hope remains: a village rumored to be untouched by the disease. 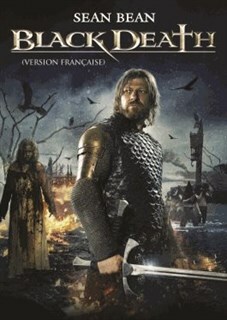 Suspecting the involvement of black magic, the church enlists a fearsome knight (Sean Bean) and his band of mercenaries to investigate. Their treacherous journey takes them into the furthest depths of hell on earth, and puts their faith to the ultimate test.